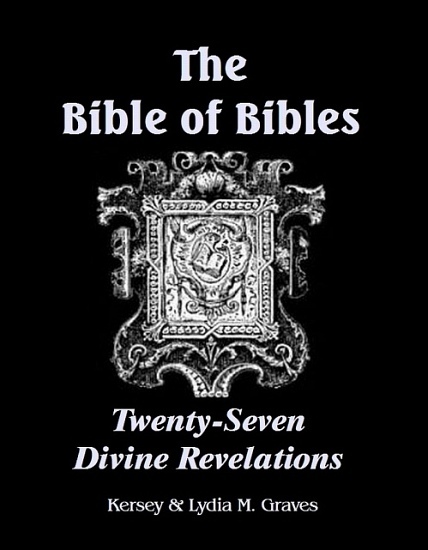 Twenty-seven Divine Revelations Containing a Description of Twenty-seven Bibles, and an Exposition of Two thousand Biblical Errors in Science, History, Morals, Religion, and General Events. Written in 1863. 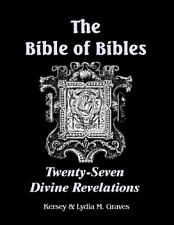 Partial Contents: Leading Positions of this Work; Relationship of the Old and New Testaments; Why this Work was Written; All Bibles Useful in Their Place; Twenty-Seven Bibles Described: Hindu, Egyptian, Persian, Chinese, Mohammedan, Jew, Christian; General Analogies of bibles; Numerous Absurdities in the Story of the Deluge; Ten Commandments, Ten Foolish Bible Stories; Bible Prophecies not Fulfilled; Bible Miracles; Bible Contradictions; Obscene Language of the Bible; Bible Errors-New Testament; Divine Revelation Impossible and Unnecessary; Original Sin and Fall of Man not True; Repentance; An Angry God; Special Providences an Erroneous Doctrine; Faith and Belief; A Personal God Impossible; Evil, Natural and Moral, Explained; Rational View of Sin and its Consequences; Bible at War with Eighteen Sciences; Bible as a Moral Necessity; What Shall We Do to be Saved? 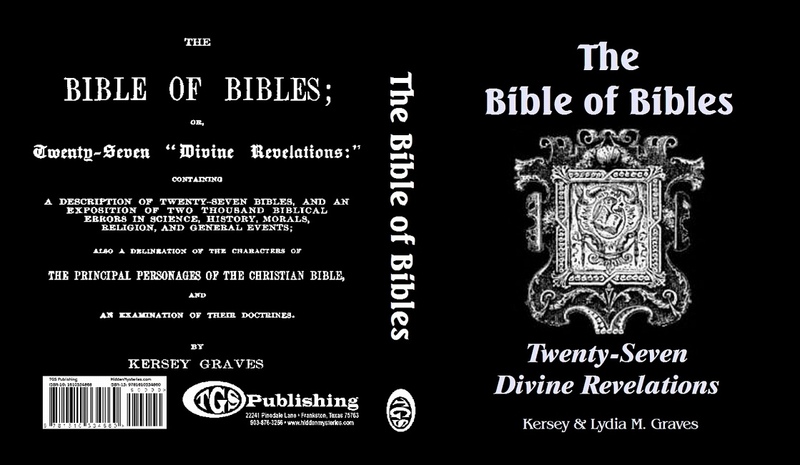 True Religion Defined; Sects, Schisms, and Skeptics in Christian Countries; The Christians' God; Idolatrous Veneration for bibles; What Shall We Substitute for the Bible? Religious Reconstruction; or, the Moral Necessity for a Religious Reform.